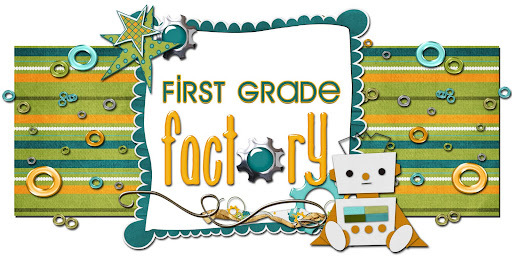 First Grade Factory: Teacher...What Do I Do Next?? How many times do you model the steps for students, ask them to repeat the steps, and then send them to work independently...and not 5 minutes later you hear, "Teacher, what do I do next?" Or, how many times do you model the steps that students are to follow and next thing you know...a student is cutting out materials and they were supposed to color first!?! 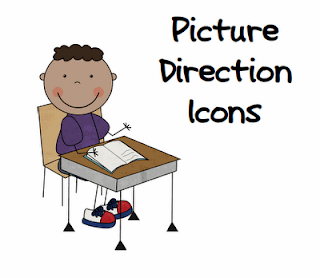 To make sure students don't forget...I created picture direction icons to post on my whiteboard. As I give directions, I number the step and place my magnetic icons next to the number. Not only do students have a visual to refer to (without having to ask the teacher), but you can foster independence by reminding students where to find the answer. 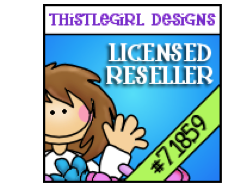 Clipart by Scrappin Doodles. Excellent Idea! If I had a dime for every time a child asked... What do I do next??? I would only be teacher for PLEASURE!! Haha!! So great, is your board magnetic? Yes...our whiteboards are magnetic. Are yours? I do this too, but yours are SO cute! :) Thanks! !1 I was actually going to post mine on our blog next week...I'll have to link your post too! OH MY GOODNESS THANK YOU!!!!!!!!!!!!!!!!!! Ditto, I would love a copy of your icons, they are way cuter than the ones I use! What a great idea! I see that you did share them but cannot figure out how they were downloaded. Are you still sharing? They are great...I would love to be able to download if you have made them available...Thanks!! They're back for your downloading pleasure! Enjoy!! Yes, THANK YOU!!! LOVE them!! I have something so similar to this its scarey! I did it like a flow map and posted it around the room. I used almost the same icons but I start with name on paper, cut, glue, color, and throw away your trash! It is so perfect for kinderkids. Thanks for another version. What a great idea! I tried to download the icons, but it didn't work. Would ou mind emailing me a copy? I'd really appreciate it. I soooo love this icons. Thanks for sharing and I can't wait to use them next year! I am a new Kindergarten blogger and just found your blog! I also created tools like this! It was a life saver. Have you seen the "I am finished" jar idea?! Super cute! I can't wait to look around your blog. Very Cute...thanks so much for sharing. I've done this with bulletin board cut outs, but these are so cute! I'm just finding this idea but am DEFINITELY going to be using it during the upcoming school year! Thank you! What a super idea!! I tried to download the icons, but it didn't work. Would you mind emailing me a copy? I also tried to download but it wouldn't work! I love love love these. If you get a chance do you mind emailing them to me too. Thanks so much!!! Love your idea! :) Thanks for sharing!!! This is such a great idea for my visual learners! Thanks so much! This is so great- thanks for posting this! LOVE LOVE LOVE it! THANK YOU for sharing this!!! I've been doing this for a while, but I've just been quickly drawing pencil, scissors, and glue stick each time. This will definately save time! Thank you so much. I used them on Friday and they worked like a dream. Thank you for sharing such a wonderful idea and resource! Love it!!! I teach 5th grade and they still ask what to do next! !